Today’s post is an edition of Curtain Call. 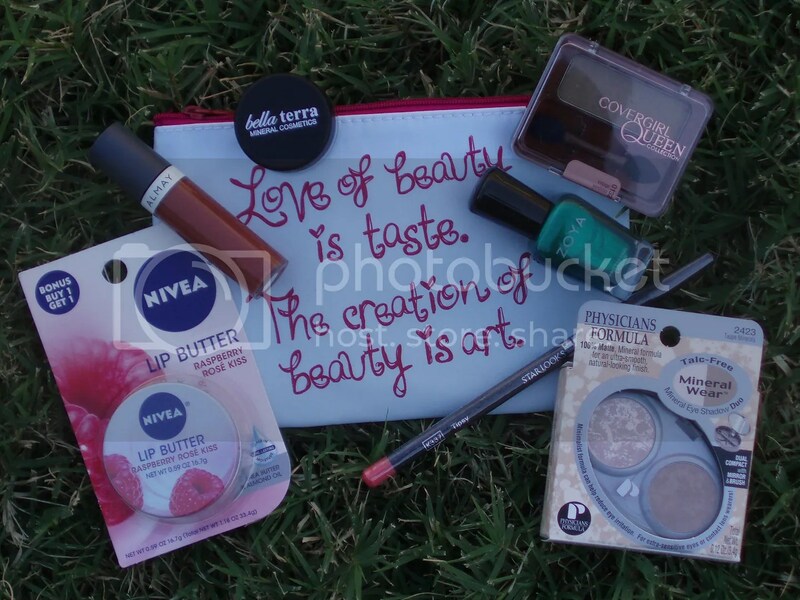 It’s on a product that I got from my ipsy March 2017 Glam Bag. 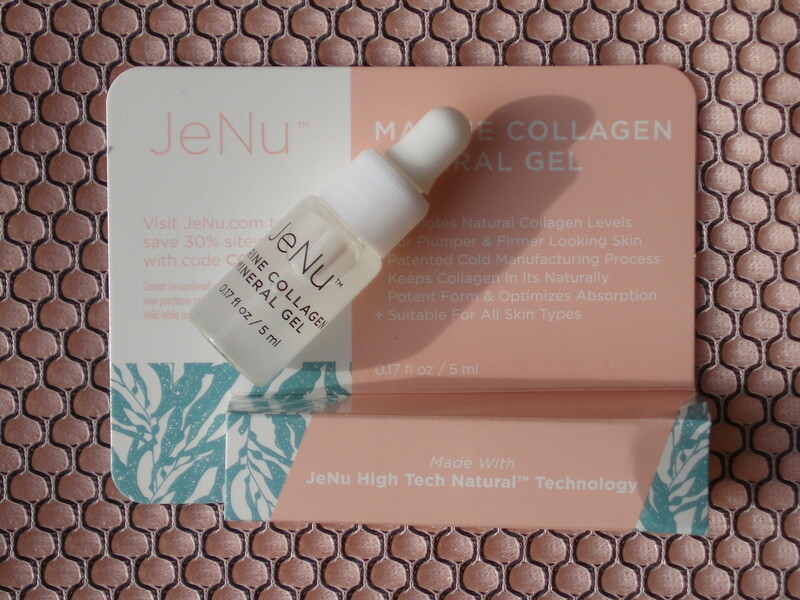 Here’s what I think of JeNu High Tech Beauty Marine Collagen Mineral Gel. What I love about this product? It comes with a nice little dropper that makes me feel this is more sanitary than other forms of packaging. A little goes a long way. I use 2 drops from the dropper to dispense a generous amount of the clear gel to apply all over my face. I use this immediately after washing and drying my face at night for almost 3 weeks. I can see the smell being “marine” but I only acknowledge that after knowing the product name and description. Without knowing it, I would probably go with a clean, natural-ish scent that I may have just chalked it up as lightly herbal…maybe. Now on the effectiveness of this — I do notice my skin to be very hydrated and looking slightly plumper the next morning than when I wasn’t using it. BUT I do get the same effect with several other kinds of products that promises to do the same thing. Hyaluronic acid is the magic ingredient that I look for in a lot of skincare products for the face these days and marine collagen is something new to me but both promises slowing down aging. I only had about 3 weeks worth in this small bottle so my opinions are based on that short of a time frame. 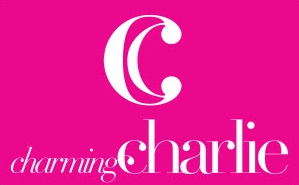 I would suggest reading up on other reviews online that have used this for about 2 months or more as many product benefits from various skincare items typically show up completely by then for a better measure of effectiveness in results. What I don’t like about this product? If I have to be really picky, the price. But honestly it is not that pricey overall when compared to other products that delivers similar results. More information on this item and other products the brand carries is available on their website here. This entry was posted on April 30, 2017 by kittypolishnbags. It was filed under Curtain Call, JeNu and was tagged with Curtain Call, JeNu.